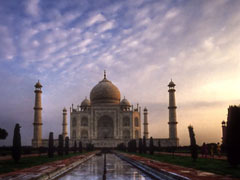 See the brilliance of Taj Mahal every day. Get it right on your computer – download here. Gaze upon the beautiful colts, foals, stallions and mares with this Horses screensaver. The cutest Christmas snow globe wouldn’t be complete without an adorable snowman. Escape into nature. Download this free screensaver and feel yourself relax!